Why Take A Live Blood Test? See Errol Denton on TV! The One Show, Friday 8th May 2009 at 7pm on BBC1 [UK only] or online at BBC iPlayer! Do you feel tired for no apparent reason or suffer from TAT [tired all the time]? Do you suffer from mood swings that affect your relationships?? Can't seem to lose weight whatever you try??? 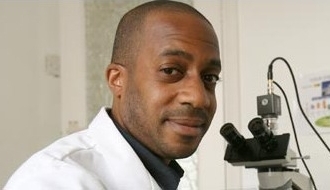 Taking a Microscopy with east London's Errol Denton could be the answer to your health issues. Life can be quite hectic and stressful and the one thing alot of people tend to neglect is their health. Why? Because most of the time people are "too busy" working. For what?? To pay bills and enjoy the time that we have, while we're on this side of the ground! So, we eat "healthily", go to the gym and still can't understand why we develop health problems, serious health problems like cancer, diabetes, hypertension [high blood pressure] quite early in life, as early as our late 30's. Well, eating what you may think, or are told by mainstream media "is good for you", can be causing major health issues over time. They tell you this because they tend to put profits before people, what you need to know is what they don't tell you! You may look great, but especially in these times, it's not wise to judge a book by it's cover. The only way to really find out what's going on inside you is to take a live blood test. 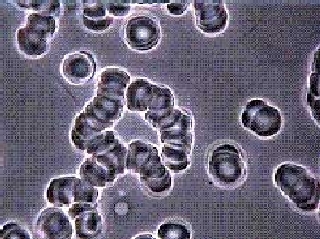 Live, because your blood cells die about 30 minutes after they are removed from your bloodstream and alot of indicators will die with the blood. 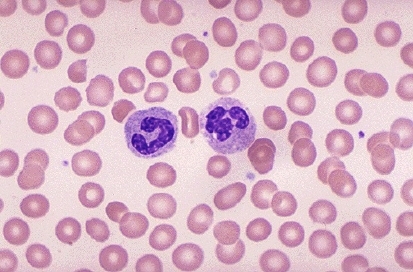 While they are alive, you and the microscopist can actively see what's gong on. A microscopist is a specialist doctor that examines your blood and can tell you the true state of your health. They can also see and predict the course of your health and their "medicine" is preventative, so they are in a good position to advise you regards your health. You can see them as a health doctor as opposed to a traditional doctor that will give you a phensic and run you out of his surgery! For more details, click the link below or you can contact one of the very few microscopists in the country. Remember, your health is your greatest asset! Contact: Ruth on 0208-498 9898 or click HERE, you can also watch a TV interview below!